During the hot, sticky and humid days of summer, there is nothing better than the cool comfort of an air conditioner installed in your home or office. If you are thinking of getting a new Air Conditioner installed in your home, office or even if you need a large scale installation for your business, give Muskoka Heatworks a call. Our friendly detail-oriented expertise are ready to answer all your questions and give you free advice about your next Air Conditioner Unit. During an air conditioner installation, our friendly technicians will take away any old air conditioning unit and haul it away to be recycled, replace it with your new air conditioner system, hand you the guarantee and manuals, give you a demonstration on how the system works and stay there with you long enough to answer any question you may have. We do a complete installation, from beginning to end, until your system in ready to cool your home or office. Muskoka Heatworks can do large scale installations for commercial offices, as well as simple home or apartment air conditioning installations. Our work is 100% guarantee and our field crew is highly trained and capable of meeting your expectations. During the summer months the Air Conditioner is working at its full capacity. A maintenance is crucial to avoid costly repairs later on. Is always a good thing to make sure the Air Conditioner is working properly and avoid any malfunction, if it breaks down in the middle of summer it can get too hot and sticky. Extreme temperatures can even be dangerous, especially to the elderly. But you have come to the right place. 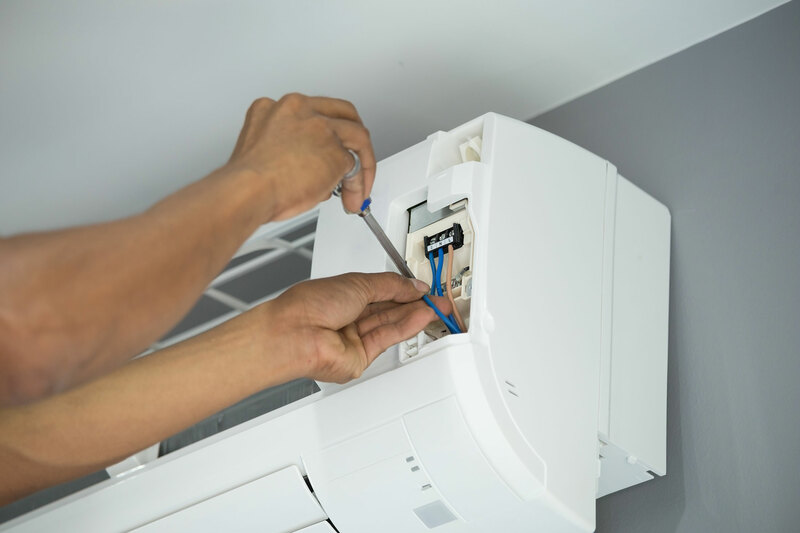 We can dispatch one of our friendly technician that will tune-up your unit to ensure it is clean and running efficiently and safely. Muskoka Heatworks has been providing air conditioning maintenance throughout Muskoka for almost 20 years. 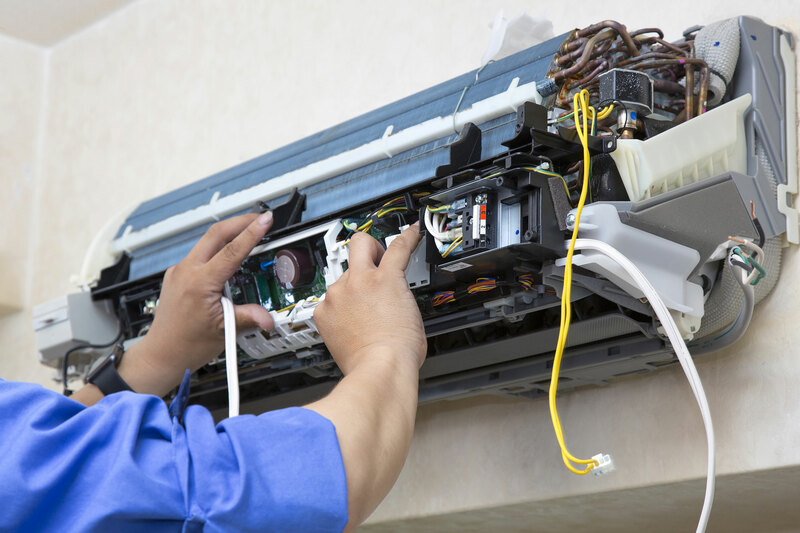 Our experience and expertise working with many different brands make us a reliable and trusted provider of Air Conditioner maintenance services in the area. No matter how old or new your AC unit is, we can solve any issue. When the summer comes, the heat can be overwhelming and nothing is worse than a malfunctioning air conditioner. If it breaks down in the middle of summer it can get too hot, sticky and humid until it’s been repaired. Extreme temperatures can even be dangerous, especially to the elderly. So is always a good thing to make sure your Air Conditioner is working properly and avoid any future malfunction that will keep you from being cool all day long. 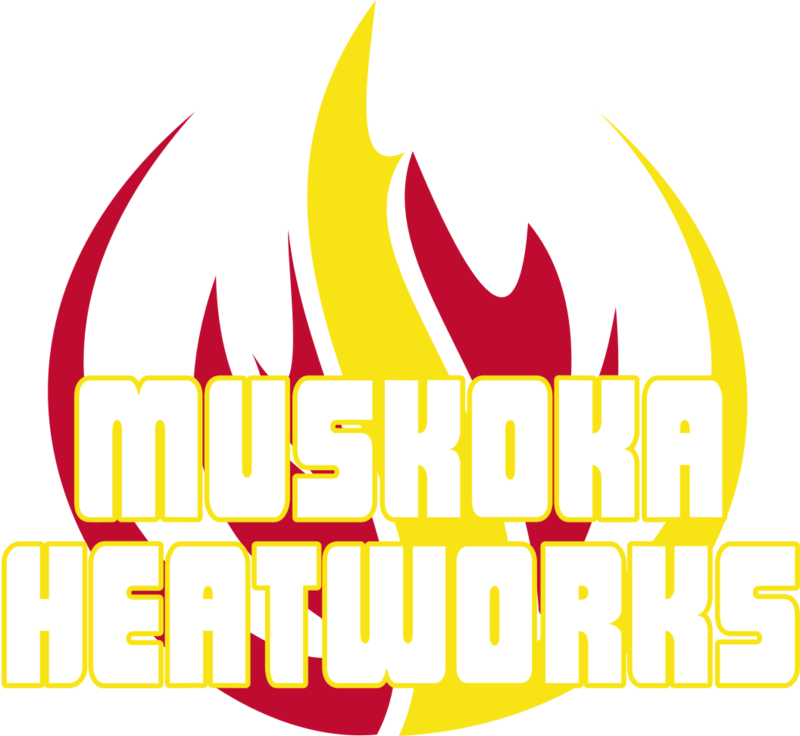 If you need a routine check or an emergency repair, Muskoka Heatworks has you covered. Our qualified expertise are available for you 24/7 ready to assist you. Do not suffer from the summer heat, we will dispatch one of our friendly licensed experts to your home or office who can quickly and efficiently identify and swiftly solve the problem with the Air Conditioner Unit. We are prepared to beat competitions pricing.